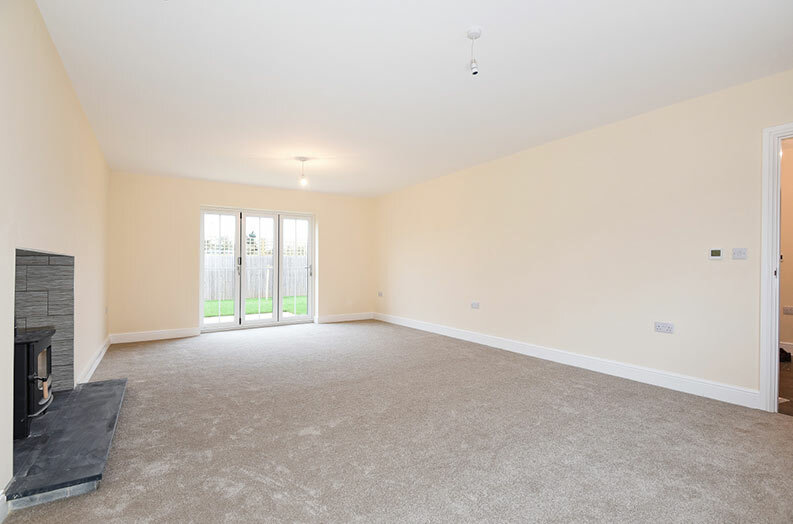 Home / Bespoke / Last Property Remaining at Sutterton! 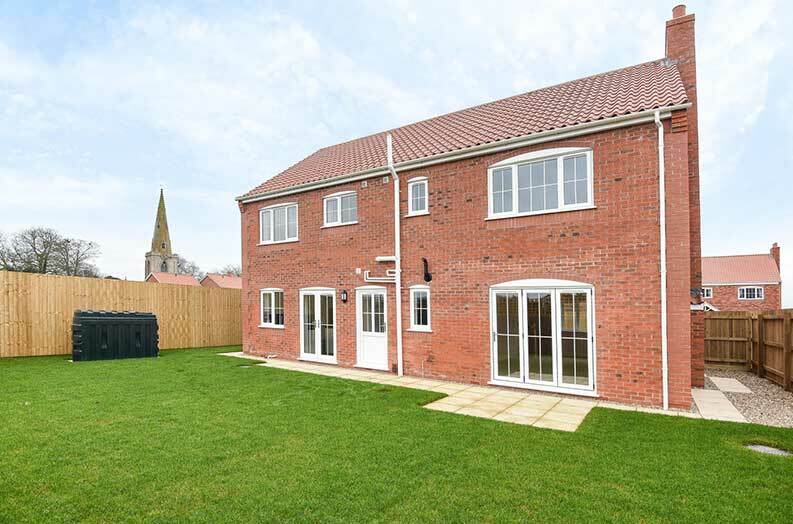 Buttermere (Plot 3) – the last remaining new-build property brought to you by SPC Developments on the small residential development of Tower Gardens in Sutterton. 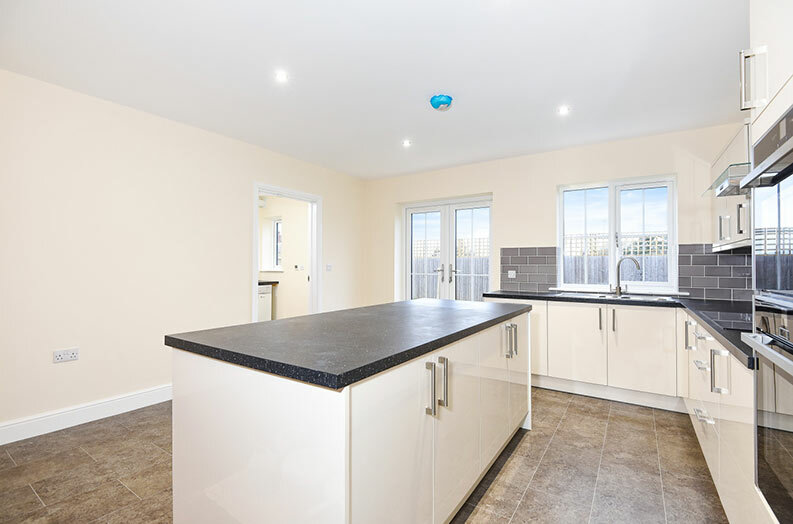 An extensive family home on a development of ten executive detached homes offering excellent living space, a high-spec finish with many extras offered as standard, large master with en-suite and 3 further double bedrooms. 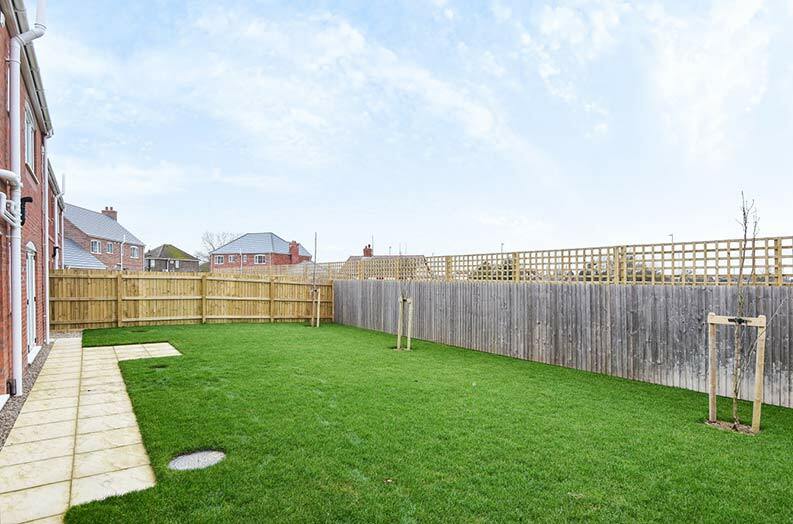 Then throw in a double garage, off-road parking, good sized turfed garden and what’s not to like! 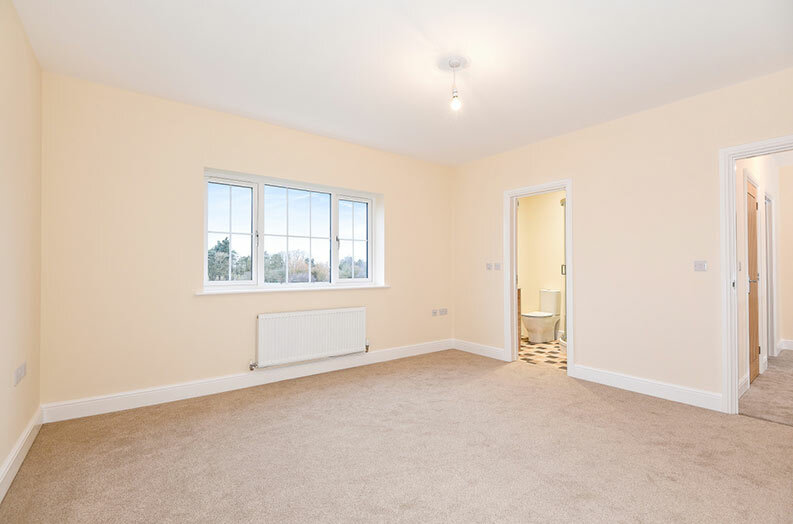 Further details on the property can be found on the Tower Gardens, Sutterton development page. 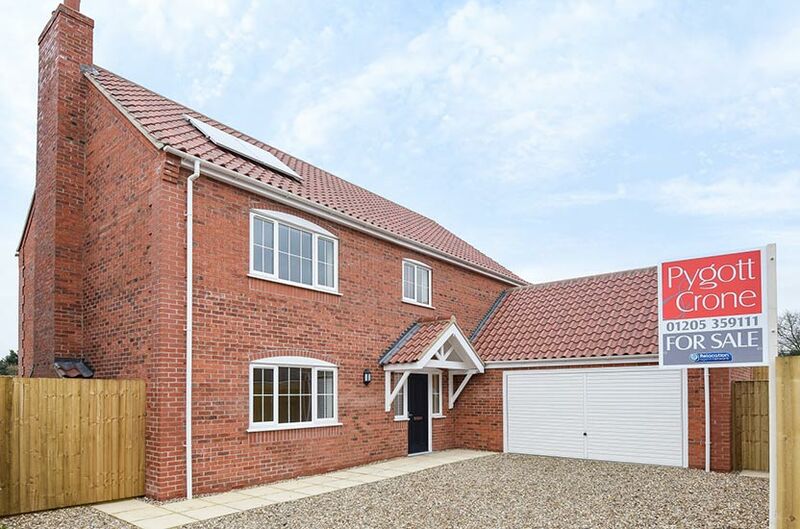 Help to Buy available through Help to Buy Midlands – for more information or to arrange a viewing contact Pygott & Crone on 01205 359111! Not quite for you? 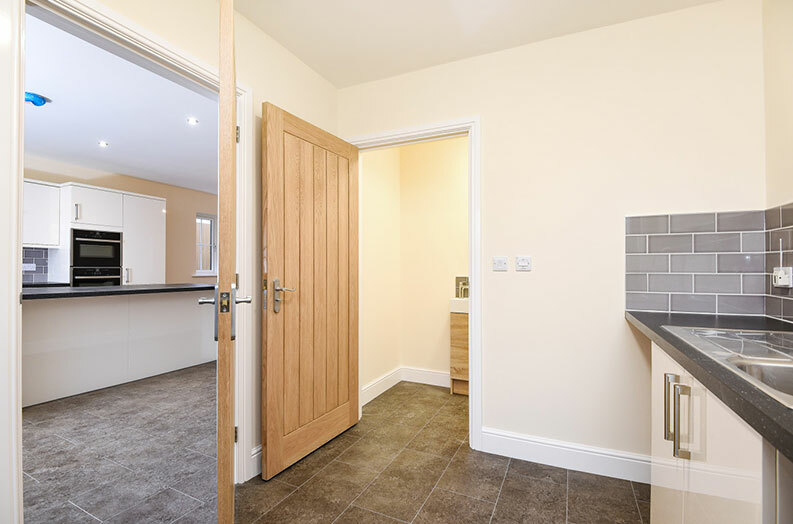 Check out our upcoming new build developments in Quadring and Frampton, your dream home may just be a click away!